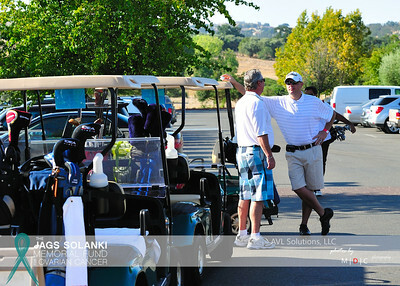 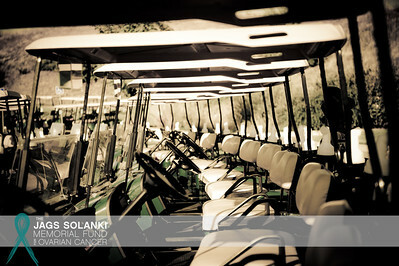 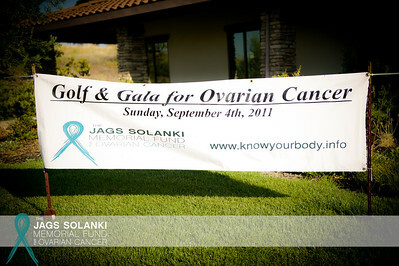 The Jags Solanki Memorial Fund for Ovarian Cancer was proud to host their first even called Golf & Gala for Ovarian Cancer. 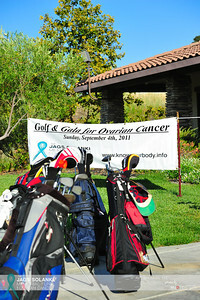 The foundation's first event will benefit cancer research at UC Davis Cancer Center along with the OCRF and NOCC. 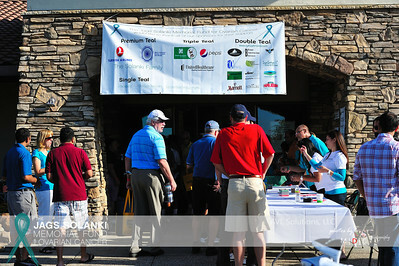 IN a proud moment the foundation announced that their first event had over 125 golfers at the golf tournament and over 350 guests at the evenings gala event. 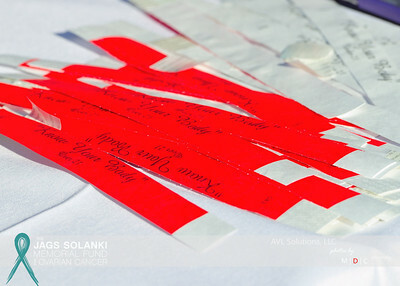 We welcome you to a photo documentary of the two events and all the memories made in the name of awareness. 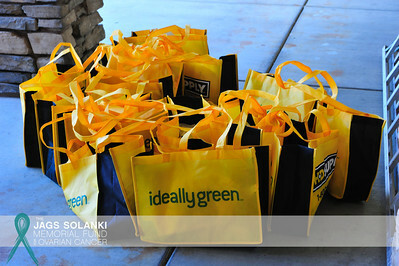 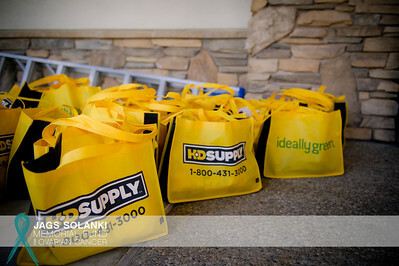 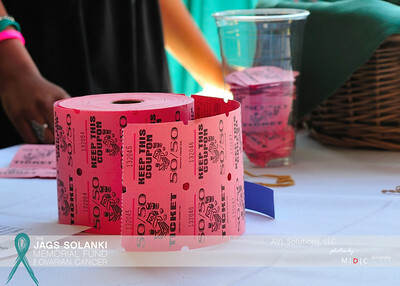 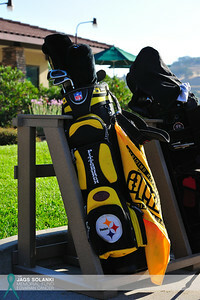 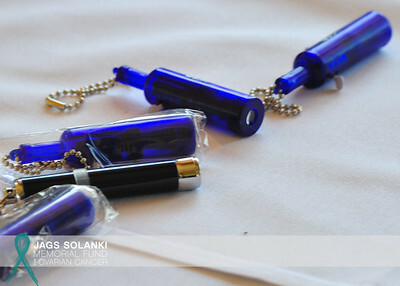 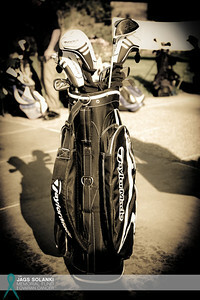 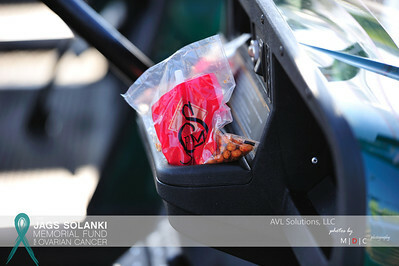 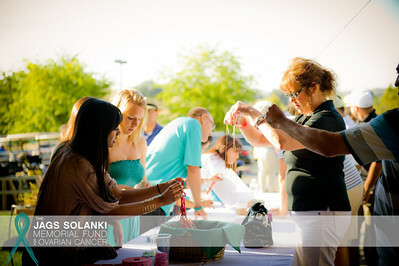 To learn more about the Jags Solanki Memorial Fund for Ovarian Cancer please visit http://www.knowyourbody.info.